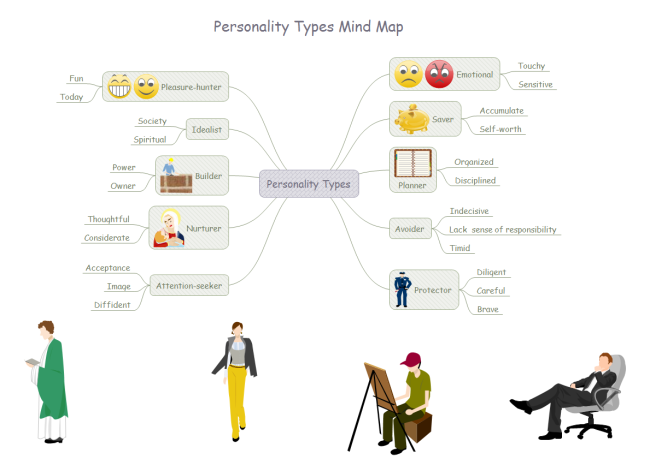 Edraw Mind Map is a free mind map freeware with rich examples and templates which make it easy to create mind maps, brain-storming diagrams, project timeline, life planner, SWOT analysis and sketch maps. It can visualize your thinking and quickly arrange and organize your work, all to benefit you as well as people around you. 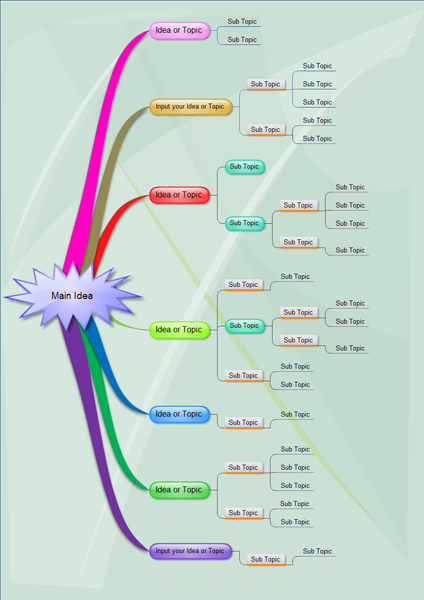 Click to View Video: Edraw Mind Map in 2 Minutes. 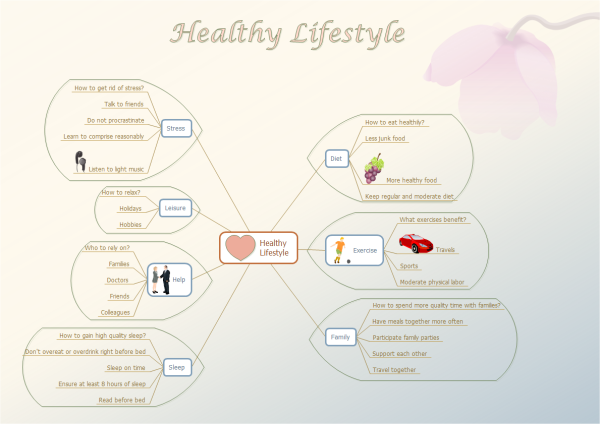 Smart drawing guide helps to layout the mind map shapes automatically. Drawing couldn't be easier! Lots of high-quality topics, examples and templates. 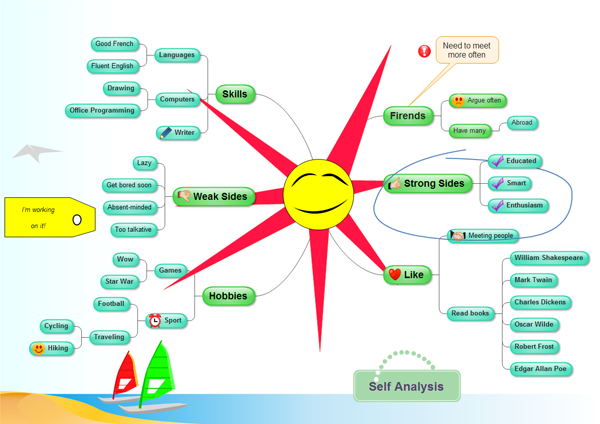 Supports big size mind map and collapsible topics. 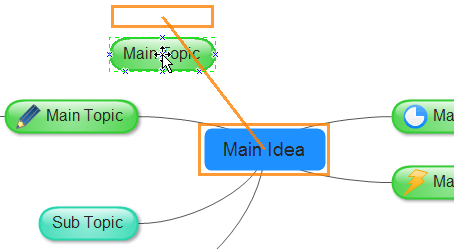 Supports multiple-page Mind Map document and hyperlinks. 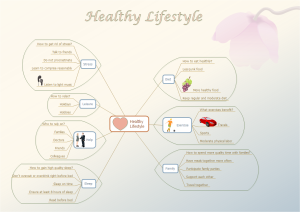 Themes, effects and quick styles help create professional-looking mind maps quickly. Gain greater productivity in mapping with features like automatically align and add multiple topics one time. Integrated with Microsoft Office application and easy to share. Generics graphic formats support and WYSIWYG printing. Distributed as Freeware for personal, commercial use or educational purpose. No subscriptions. No monthly fees. Edraw Max, another all-in-one diagram software, is available for commercial use. 100% compatibility. 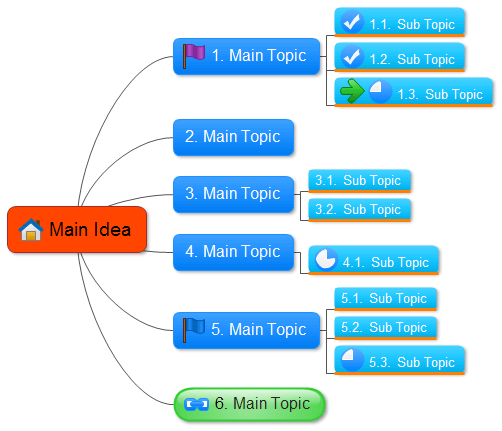 The following template includes some logical shapes to draw a mind map. 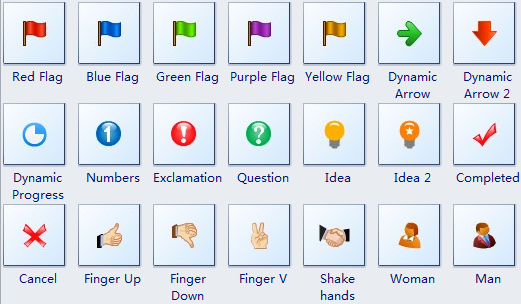 The following symbols are part of the classic flags to draw a mind map. 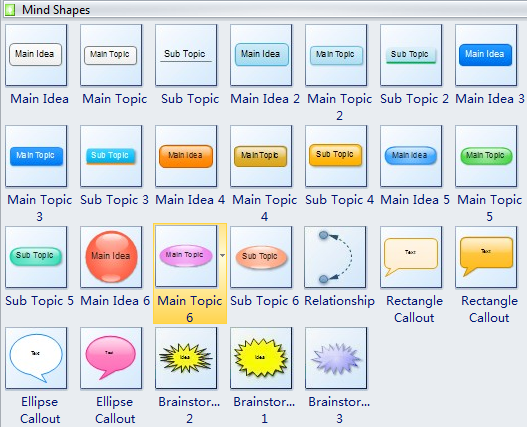 Topics do automatically connect when you drag them from the Mind Shapes library. So you need not connect topics one by one. To begin, drag a Mind Shape out onto the drawing page. The smart guide will show as the following image. 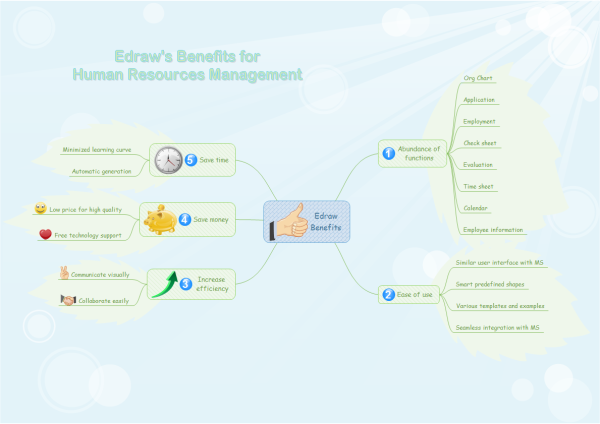 Edraw layout algorithms enable the clear presentation of mind maps with the different automatic mind map layout styles. 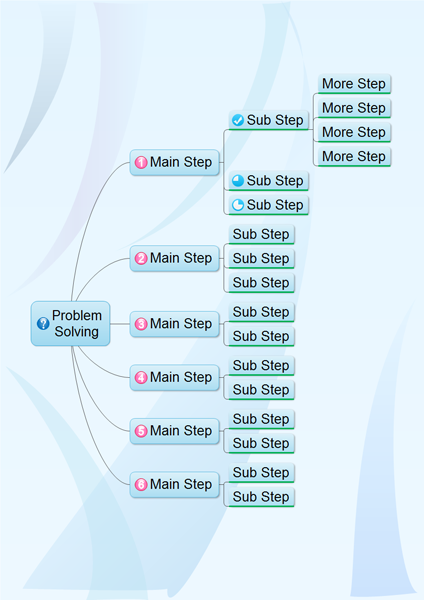 To efficiently create a mind map, it is best to start work from the pre-defined mind map templates and examples. The maintenance update is free. 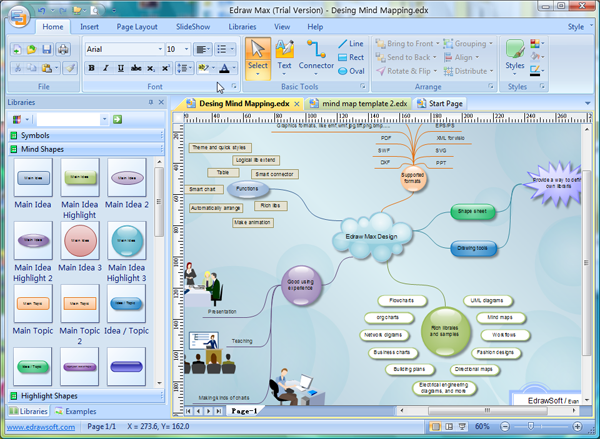 Compared to other free mind map products, Edraw Mind Map users can get better update services because it is using the same Kernel of Edraw product line. "While we found Edraw very easy to use at every stage, there is a lot to this tool, and it takes some time to learn all its features. 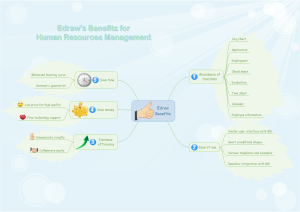 But Edraw Mind Map is well worth the effort." I've always even been a fan of a business graphics package. It's an easy way to do mind maps, org charts, calendars, room plans, flyers, web pages, and just about every other type of graphic you can imagine. However, at almost US$300 it's not cheap. Edraw is cheaper, at around US$100, and works in a similar way. A great bargain, however, is that the mind map software of Edraw is also available completely free.